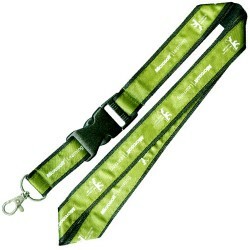 Price includes J-Hook or Alligator clip - additional options available at extra cost. Above pricing includes 1 colour print or emboss. Above pricing include logo emboss / one colour print. Delivery charged at cost. Contact us for a quote. When it comes to a good quality promotional lanyard for your next conference or event, you can’t go past our Faux Leather Lanyards. 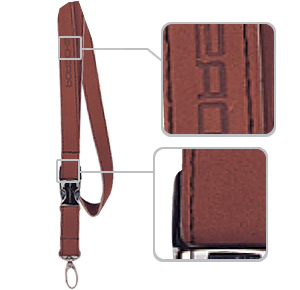 These comfortable to wear lanyards come in three colours – black, brown and white and will help take your event or conference to another professional level. These promotional lanyards are an imitation leather where you have the choice of colour printing or embossing your logo for a great finish. 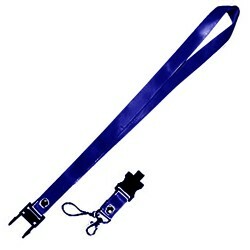 These lanyards come with a J-Hook or Alligator clip to allow you to attach an ID slip, and there is also a huge rather of other clips and connectors to choose from, allowing you to customise your promotional lanyard. 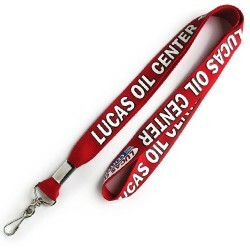 Branded lanyards are a great way to promote your business. 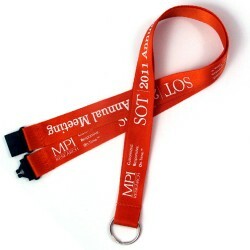 For events and conferences, they will often get used after the event to attach to household or office keys; they are also a great option if you need lanyards for your staff members for around the office and want a more professional and stylish look. 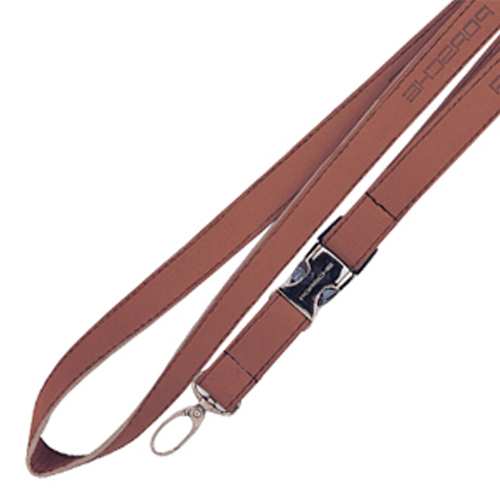 Our Faux Leather Lanyards are well made and durable; they are certainly a popular option for businesses wanting to help their brand look more professional, stylish and modern.